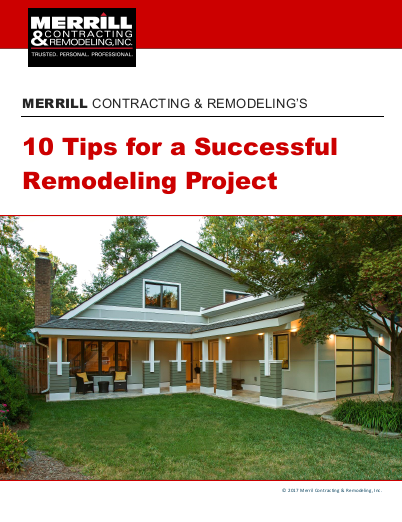 With Merrill as your home remodeler, you enjoy a worry-free remodeling experience. Before you sign a construction agreement with us, we’ll tell you the exact price of your remodeling project and guarantee that’s what you’ll pay upon completion, with no surprises about the cost or how long the remodel will take. Plus, our Signature Warranty covers the products and workmanship long after your remodeling project is complete.